CSPE is the option when you run Minecraft PE with minimal parameters and every megabyte of free memory is worth its weight in gold. To minimize the load on the video card and cpu, this pack contains a minimal set of features designed to increase realism. It's a completely different sky, now it looks natural. New color scheme. The colors are smoother and more saturated. The clouds are no longer square. As you can see there are no such powerful systems like shadows or wind, but without them you will increase FPS. Shaders are compatible with Android (MCPE 1.2 betas) and iOS and Win10 (for version 1.1). 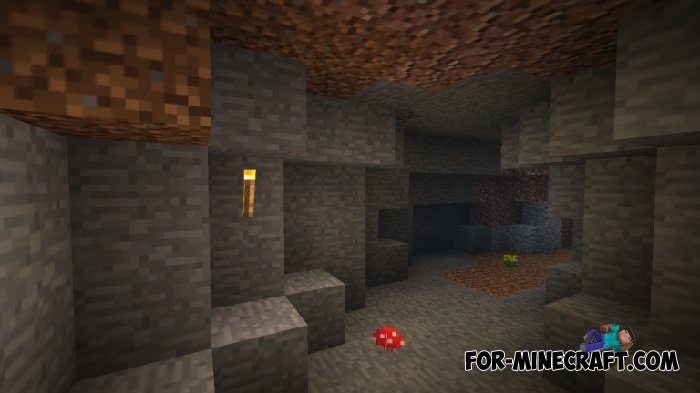 There are no bugs, so you can safely add CSPE to the list of good realistic shaders for Minecraft PE. 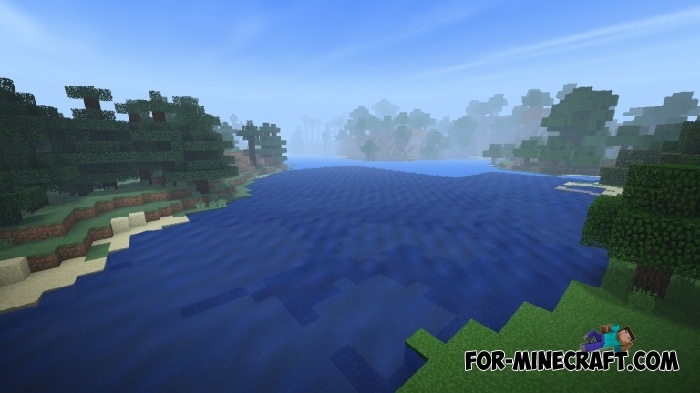 But if you are looking for the most advanced shaders that include everything that can only exist, then go to SSPE and download the latest version supporting your game. Fix some bugs and smoother than old one. How to install the CSPE shader?